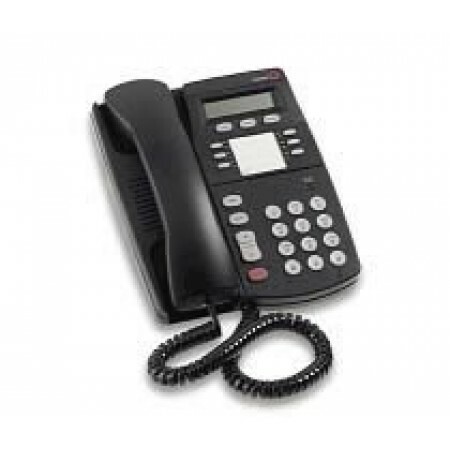 Avaya 4406D Features Digital display built in speaker phone and 6 programmable buttons. Avaialable in Black or white. The 4406D is a digital telephone which has 8 fixed feature keys, 6 programmable feature keys, the 4406D has no menu/display navigation keys, however it does have a speakerphone (full-duplex). The display size (lines x characters) is 12x16 and has no expansion unit port (DSS Port).